Blom has a huge heart for kids and along with that, a heart for worship. 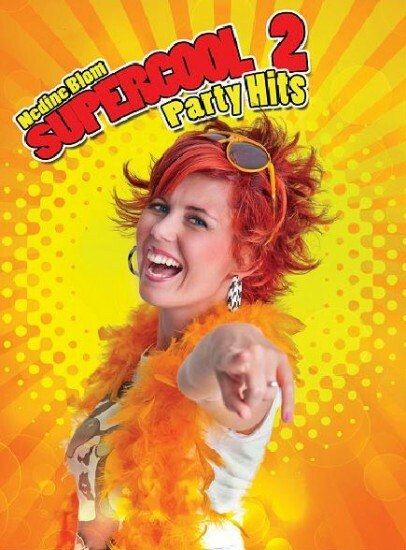 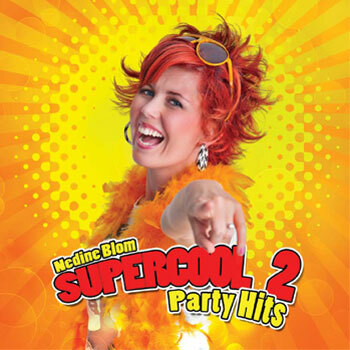 She released her first english Kids Worship CD and DVD ” Supercool for Jesus” during 2011 and after huge success with her Afrikaans Kids worship range called “Supercool vir Jesus”.Blom’s cd’s and DVD’s teaches kids that they have a life purpose and were created to be winners by God, not losers. 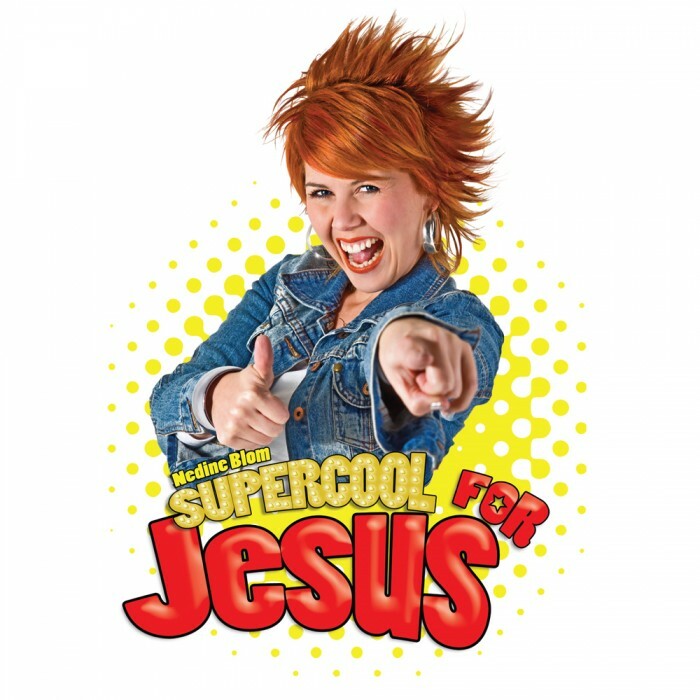 “Supercool for Jesus “is a very popular CD, especially as churches,schools and cellgroups all over South Africa uses it in their devotional programmes, church services and homecells. 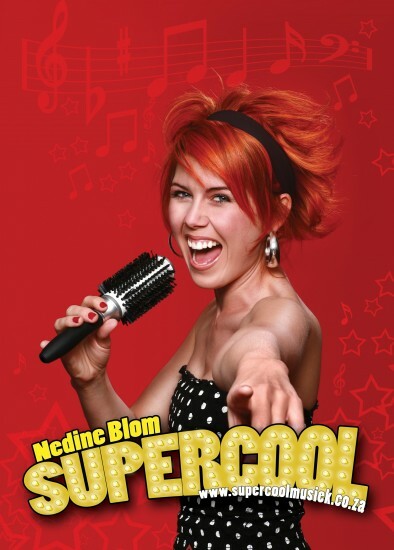 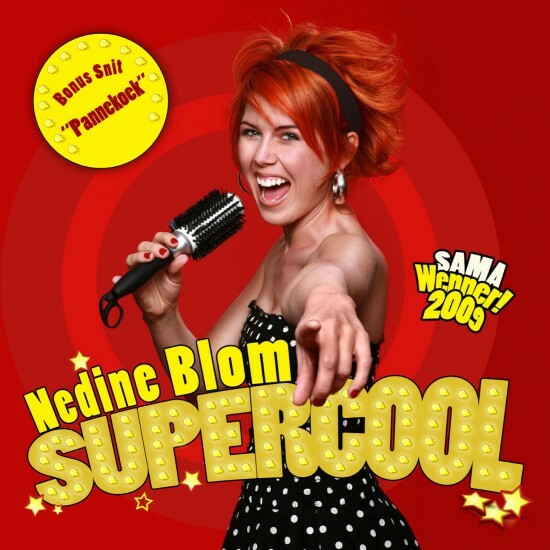 Nedine Blom toured the whole country with the release of Supercool vir Jesus during 2010 and 2011, did 200 shows and performed to 80 000 people. 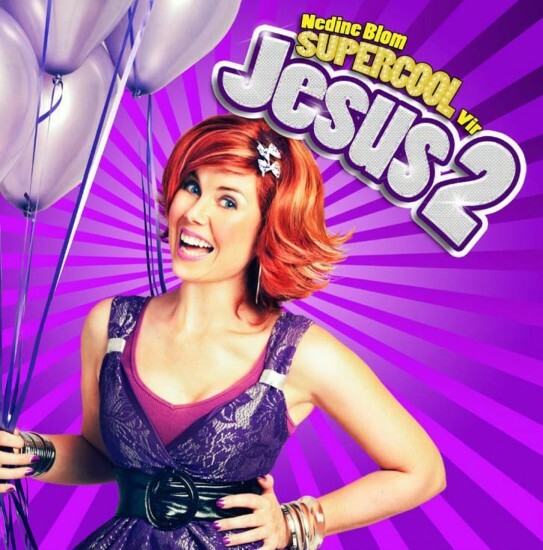 She is a dedicated worshipper and loves the Lord.